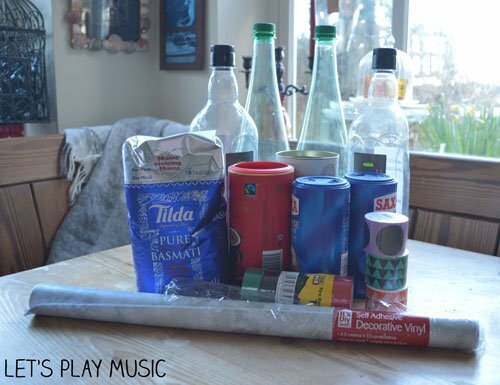 Making homemade musical instruments is such a fun activity, kids love getting involved with decorating them and then are so delighted to use them afterwards to make some music. But after many years of teaching music to small children there have been quite a few times when the contents of the shakers have exploded across the floor and we’ve been left finding those little grains of rice and lentils for months afterwards! Making your own maracas or shakers would seem to be a pretty obvious task but I wanted to share some practical advice when it comes to choosing the right materials and putting them together so that you can make instruments that make a good sound and ones that can take a bit of a bashing too! So here is how to make DIY shakers that won’t split! [easy_responsive_adsense publisher_id=8488435643016457 ad1=2137495450:300×250 ad2=3614228653:180×150 wrapper_id=post-Ad]1. First choose containers that are made of good thick materials. There are some ideas below, don’t use the sort of plastic bottles that scrunch up easily or ones that would be difficult for little hands to hold. These Badoit bottles are ideal, because they are not only pretty sturdy, but the have nice long necks to act as handles. Look out for cylindrical containers that might have a tin bottom, like the cocoa pot or tubular biscuit tins, these will be strong and make a really good percussive sound too. 2. The sound of the shaker will depend on what you put inside, so vary the contents. You can use sand and rice for a soft effect and lentils, or bigger dried peas and beans for a louder sound. Don’t put too much in, it’s good to have a bit of space for it to shake about in. Make sure that you then seal the containers with duck tape securely. 3. Use sticky-back contact paper to cover the whole of the outside of the shaker, this is your insurance against splitting (you could also use duck tape) Be particularly careful to make sure the ends are well sealed. 4. Once they are covered you can decorate with stickers, coloured tapes or marker pens however you like. 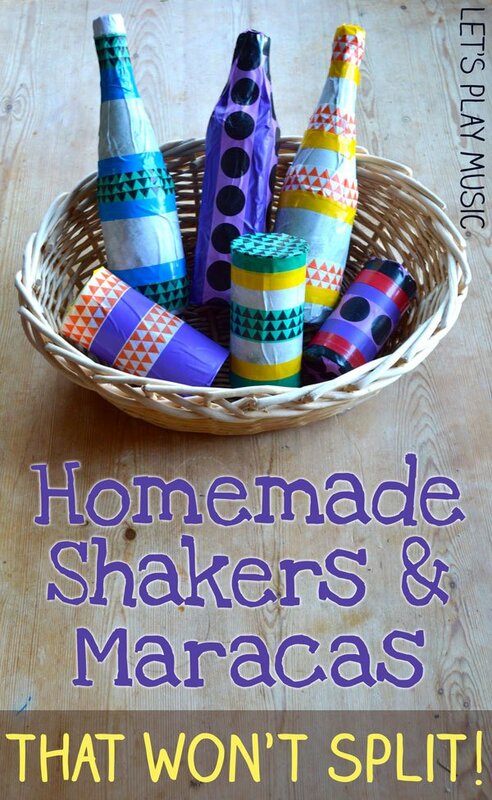 These shakers should stand up to plenty of enthusiastic music making! It’s such a good idea to make instruments from recycled materials, why throw things away when you can re-invent them, and give them a new life? Take a look at our DIY instrument board on Pinterest for lots more musical inspiration. 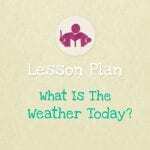 This activity is also an excellent way to teach children about living responsibly and protecting the environment, why not check out our post and song for Earth Day to explore the theme further. it is a very nice idea for my assessment thank you. Great way to reuse something! Love the colors you added with the tape too! Looks like the perfect addition to our homeschool music fun! Thanks. You’re welcome! Your homeschool music sounds great!